LICs wanted for State Camp 2019! 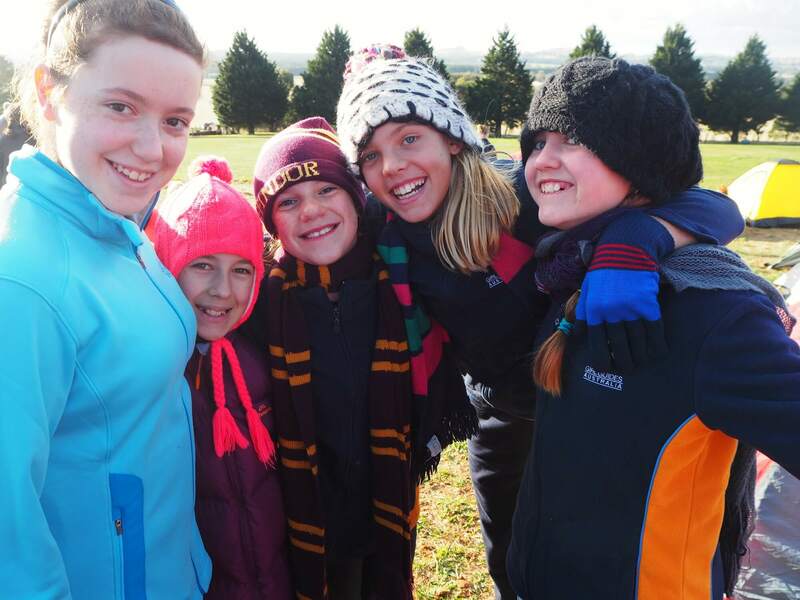 By Katie Possingham / 29 Nov 2018 / Comments Off on LICs wanted for State Camp 2019! State Camp will be back in 2019 with camps for girls aged 5-9 (Jamborella), 10-13 (Jamboree), and 14-17 (Jambo). Jamborella and Jamboree will be run at both Lingbogol and Britannia Park, and Jambo will once again be ‘on the move’ around Victoria. We’re looking for enthusiastic individuals from around the state to put up their hands to join the team and be a Leader in Charge for Jamborella or Jambo. Express your interest today before the closing date of 5.00 pm Thursday 20 December 2018! A member of the Program Team will review your expression of interest, and get back to you by 6 January 2019.